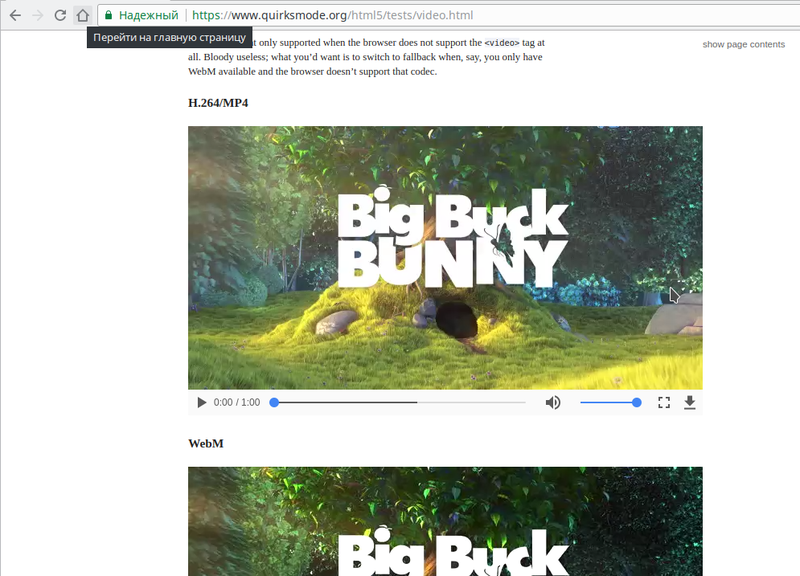 On video test page H.264/MP4 player not load in Firefox and Opera browsers. It work only in Google Chrome. it is however not enabled by default. See Preferences > Content > DRM content if you want to learn more. As you said: it solved the problem in firefox. 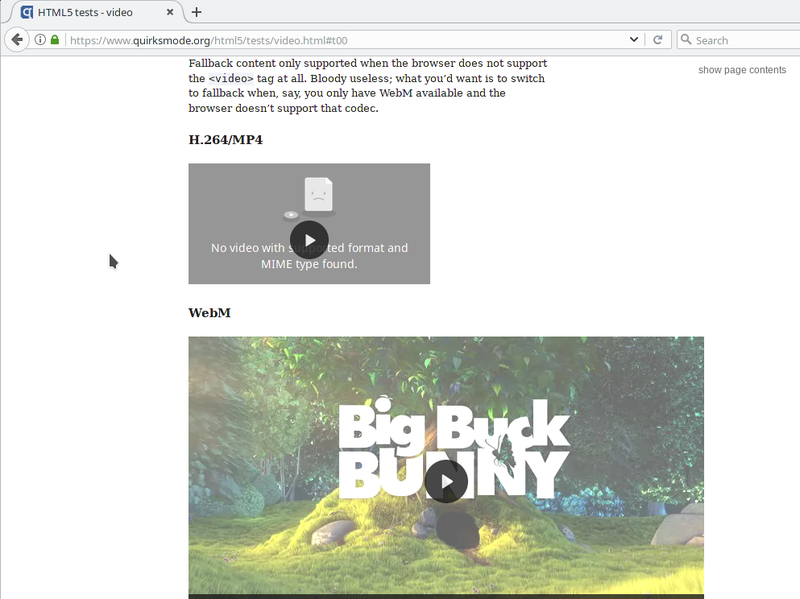 For the opera, I tried to install opera-ffmpeg-codecs from the AUR. But there was a problem with the installation. 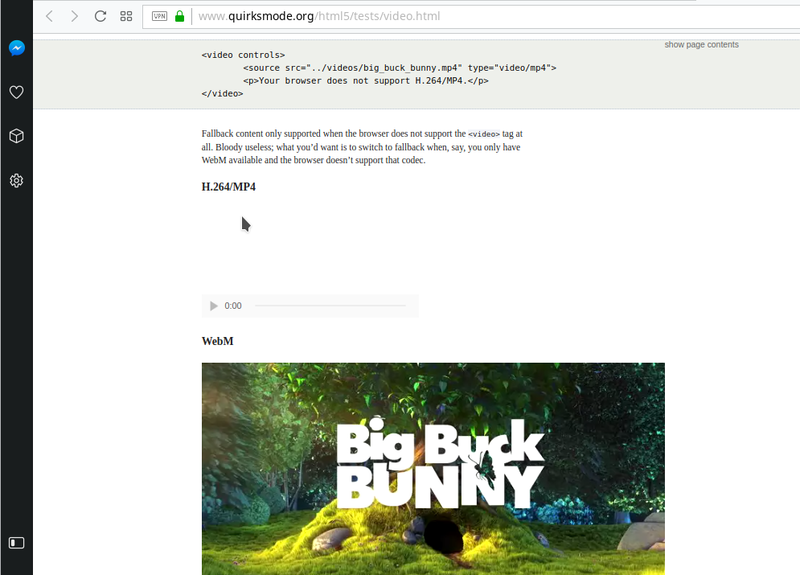 In the end I was able to install opera-ffmpeg-codecs from the herecura repository. The problem in the opera, too, was decided.